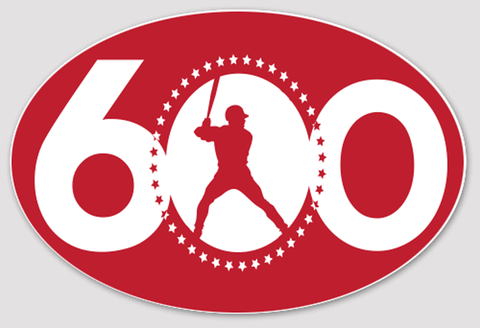 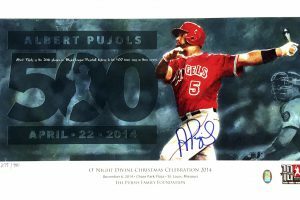 On June 3rd, 2017, Albert Pujols entered the 600 Home Run Club. 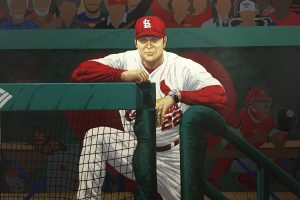 As only the ninth player in MLB history to enter the club, he did so in major style with a grand slam against the Minnesota Twins. 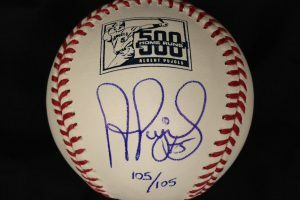 This future hall of famer is sure to be adding more home runs to his career stats, but 600 is one to celebrate and remember. 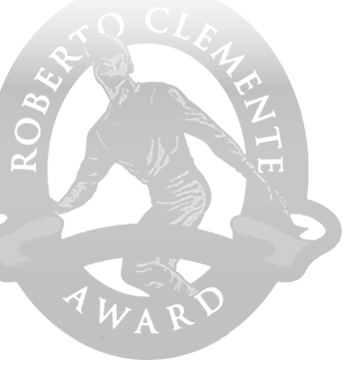 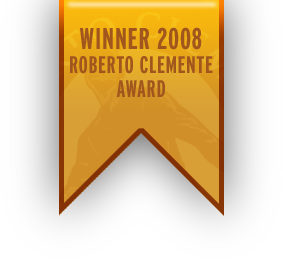 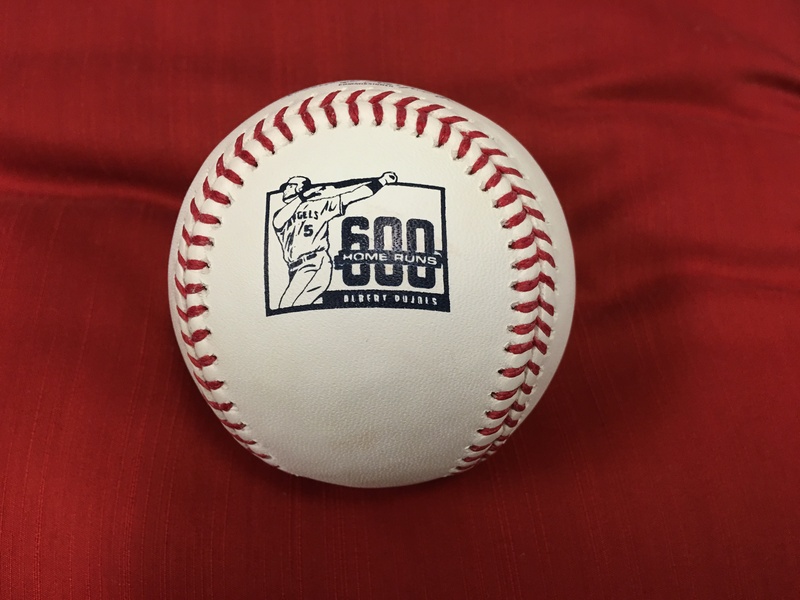 What better way than with this 600 Home Run Commemorative Baseball? 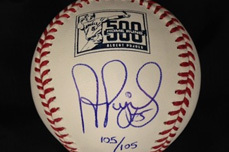 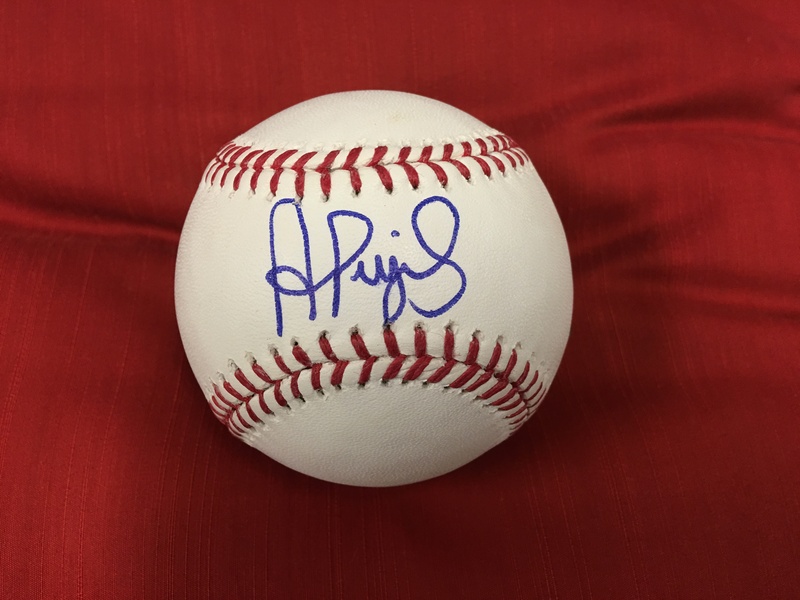 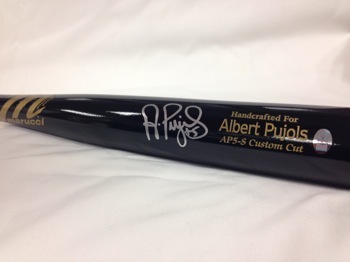 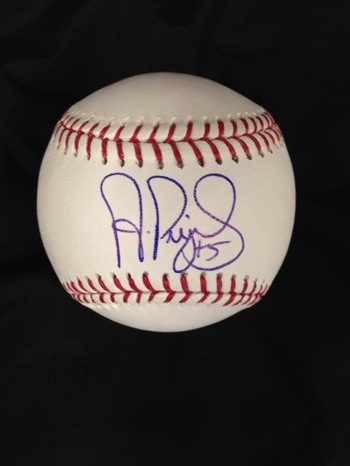 The commemorative ball features the 600 home run logo, and is signed by Albert Pujols.